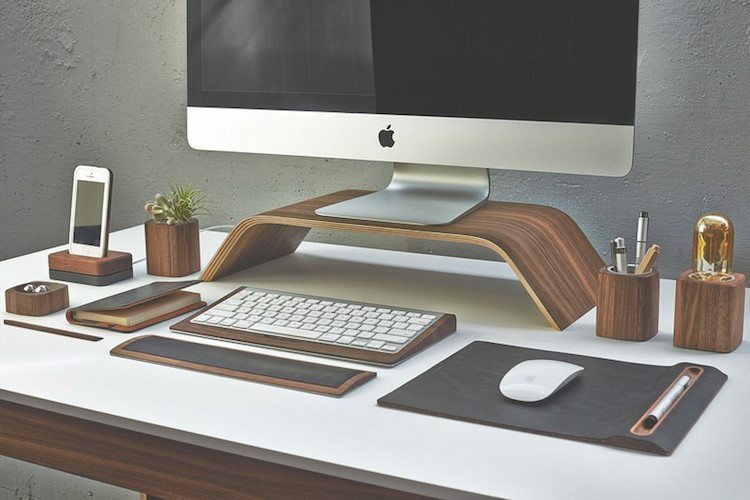 Raise your monitor, improve your posture, and organize your desk with this ergonomic stand made from beautiful black walnut wood. 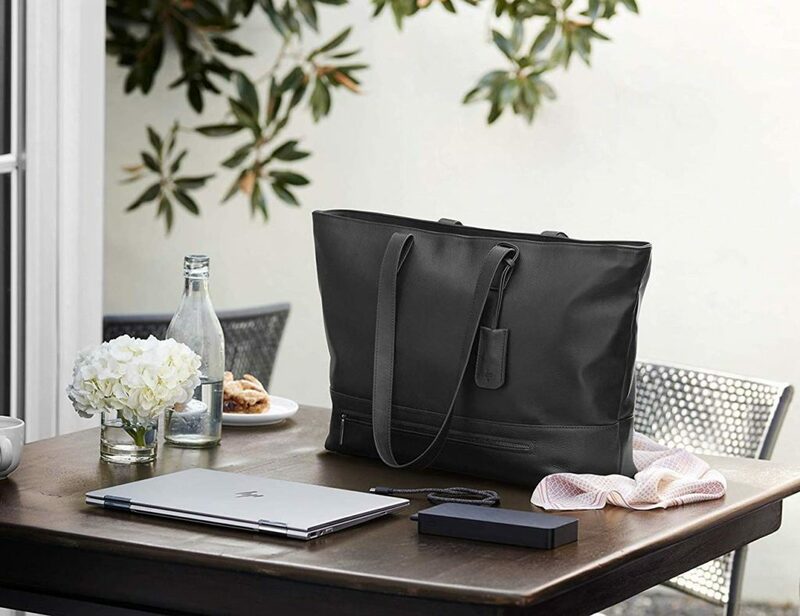 Stand tall or sit tall, and your back, neck, and shoulders will thank you. 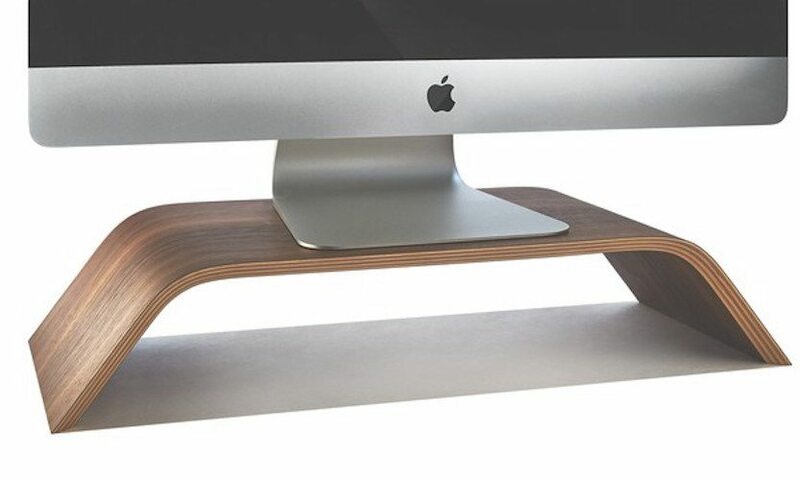 The Monitor Stand works wonders with sitting or standing desks and adds extra space under your monitor where you can slide your keyboard, mouse, hard drive, books, etc. Sturdy and strong, it can hold up to 200 lbs. Furniture-grade craftsmanship gives the Monitor Stand a sculptural quality, and cork feet protect your desk from scratches. 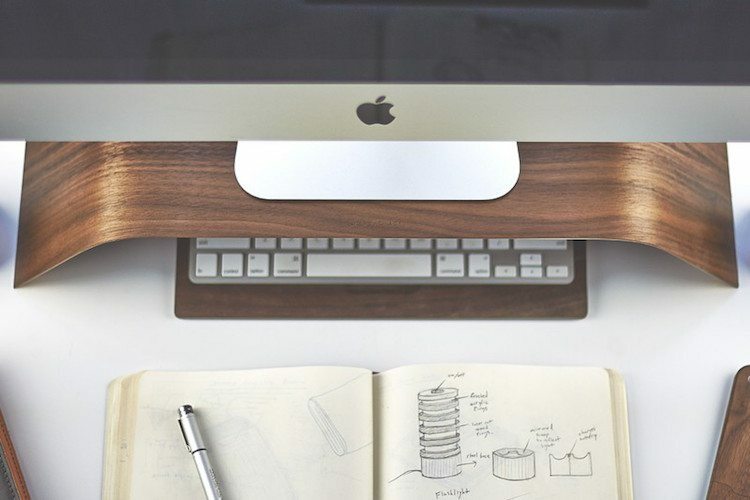 Pair it with the Walnut Keyboard Wrist Pad for the complete ergonomic package. Length: 21", Width: 9", Stand Surface: 14" x 9.2", Height: 4.2", Thickness: 0.5"